On the other hand, for those who have been emptying bottles after bottles of skincare products but see no significant differences, you may be doing something wrong. Here is a list of 10 skincare mistakes we often make without realizing. If you wait more than 1 minute after washing your face to apply skincare, or if you wipe your face dry before beginning your skincare routine, you are removing the thin layer of water that should have been protecting your skin from losing moisture. This may also be the reason why you find your moisturizer ineffective. Leaving your face slightly damp when applying skincare allows ingredients such as hyaluronic acid (which is usually present in most moisturizers) to absorb the moisture and hydrate deeper layers of the skin. I have a habit of using cotton pads to apply toner on my face. If you’re like me, maybe its time to ditch the cotton pad because cotton pads and sponges absorb a lot of the product, wasting your skincare and reducing its effectiveness. 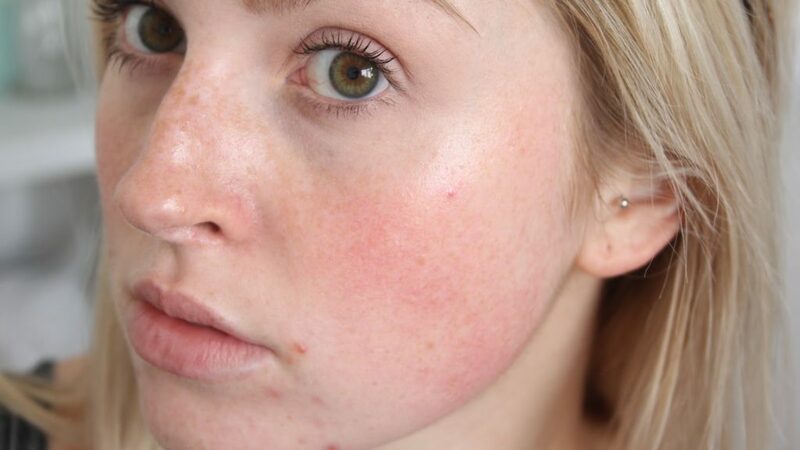 Your skin should not be turning red after your skincare routine. If it does, you are either using products that are too strong for your skin, or the way you apply your skincare is wrong. Massage skincare into your skin as gently as possible. Try not to tug at your skin. Pat the products in lightly instead of smacking them in. Use your palms to gently press the product into the skin, which will aid in better absorption. Also, when applying eye cream, always remember to use your weakest finger – the ring finger. The skin around our eye area is extremely delicate, so you do not want to use too much force or strength in that area. Never ever tug the skin under your eyes, just pat your eye cream gently along your orbital bone (eye socket). You don’t want to cause wrinkles or sagging under your eyes. If a foundation is what you reach for right after your skincare routine, you are making a grave mistake. Always allow your skincare to set for at least 10 minutes before you apply makeup. This will prevent your skincare from pilling, and ensure that your makeup goes on smooth and flawless. Nope, don’t rush straight into the foundation after your skincare has set. 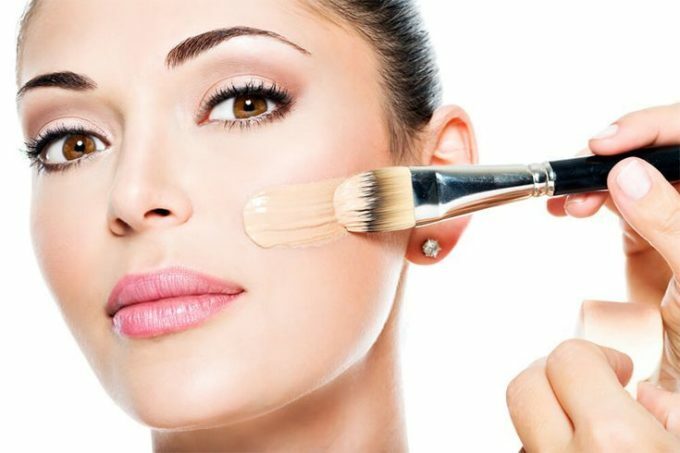 In order for your skin to appear poreless and foundation to last as long as possible, always use a primer under your foundation. Primers act as a protective barrier for your skin to prevent dehydration that may be caused by your foundation. It also reduces the chance of a breakout in case your skin does not work well with your foundation. The truth is, you should never rely on your foundation for SPF. The average amount of foundation we apply provides inadequate amount of SPF necessary to protect our skin. Besides being insufficient, SPF makes our foundation thicker and greasier. Get a foundation that is SPF-free, and invest in a proper sunscreen that has SPF 50, PA+++. This will maximise the protection for your skin, and for convenient replenishing of SPF throughout the day, you can consider getting a SPF face mist! Start correcting your mistakes now. With the right products and proper application, you can achieve glowing and plumped skin too!